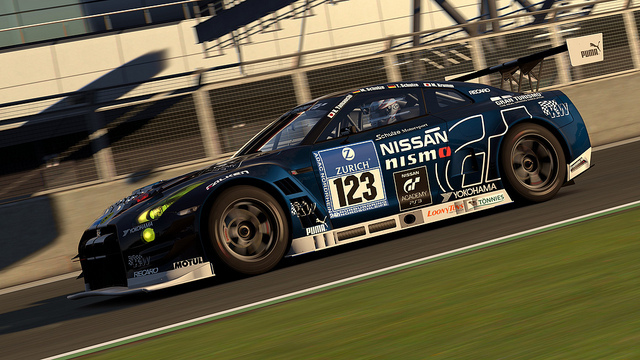 Today Sony officially announced Gran Turismo 6 for a holiday 2013 release. The PS3 racer's long-expected announcement comes as the company celebrates 15 years of the PlayStation-exclusive franchise. Sony also provided the debut trailer and screenshots. 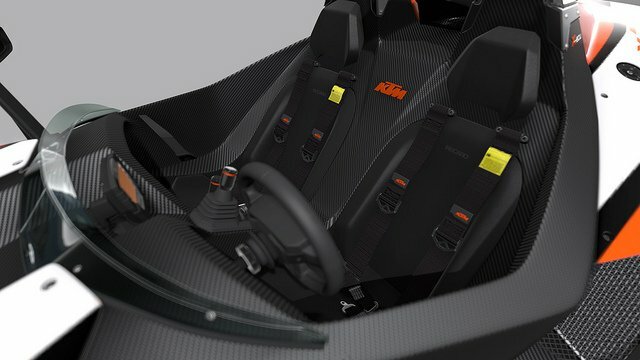 GT6 will include all of the cars from Gran Turismo 5. The car lineup will have over 1,200 vehicles in total thanks to new additions. Players will have new customization options to look forward to as well. 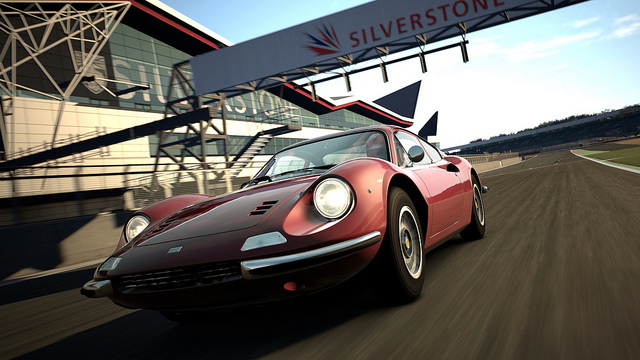 Likewise, all of the tracks from GT5 will be making a return. Seven new locations, including the Silverstone Circuit, will be introduced as well. GT6 will ship with 33 tracks in total with 71 layouts. A revised course maker with a new GPS data feature will allow players to create additional races. Sony also mentioned that the game will bring several other upgrades. 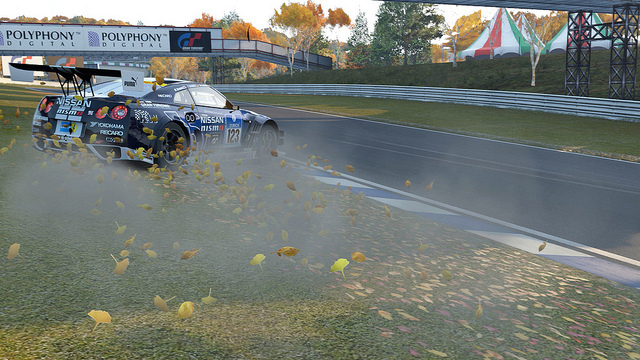 GT6 will sport a brand-new engine, perhaps more suited to next-gen development. The user interface, meanwhile, has been remade. The game is said to have more social features as well. It's surprising that they haven't announced the game for PlayStation 4. You'd think they'd want it as a launch title for their new console. Perhaps they're waiting until E3 to reveal the PS4 version, though. Sony says additional information will be released at that convention as well as Gamescom.